Vinyl Siding | Siding Installers | Choice Windows, Doors & More, Inc. 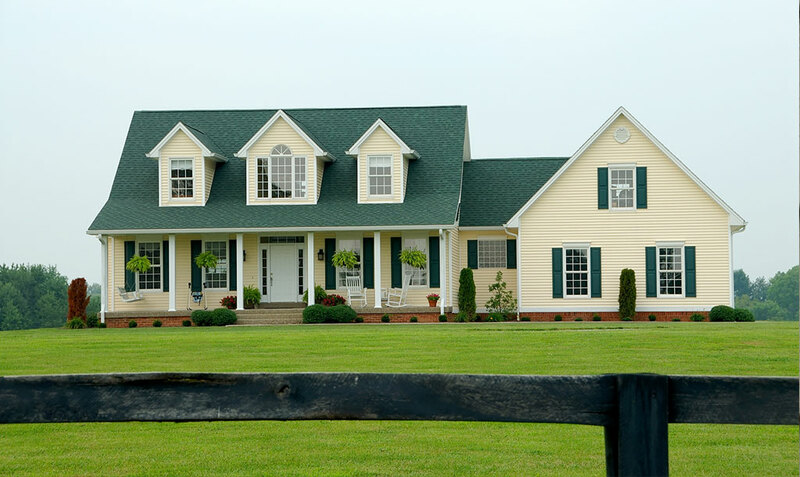 The elegance of attractive siding contributes significantly to a home’s “curb appeal”. In fact, changing this single feature sometimes dramatically alters the appearance of a residence. Choice Windows, Doors & More, Inc. in New Holland, Pennsylvania offers high-quality siding materials. These products enhance the beauty of residential properties throughout Lancaster, Berks and Harrisburg Counties. We offer a variety of essential siding and other home improvement services to assist our customers! Years ago, homeowners in Southeastern Pennsylvania often expected to spend at least a few days during spring or summer on ladders sprucing up the exterior of their homes. Frequently harsh Pennsylvania winter weather could exact a heavy toll, causing paint to blister and peel, wooden siding to splinter and crack, and window glazing to grow brittle. Exterior siding helped liberate Pennsylvania homeowners from the burden of high real estate ownership costs. For the first time, residents could maintain residential exteriors with minimal effort! Many of these products retained vibrant color without fading or requiring repainting. They can shield unprotected wood from the damaging impacts of water. 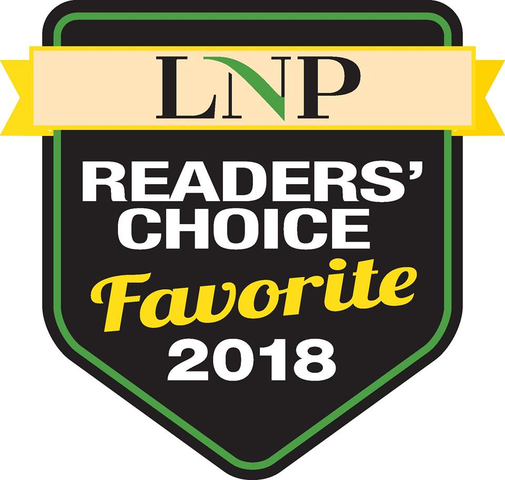 Best of all, siding manufacturers offer products in an array of attractive colors, enabling homeowners to complement roof and window trim shades. The development of fiber cement siding, engineered wood siding, and vinyl siding made a profound improvement in the lives of people in this area! As experienced local siding contractors, we frequently assist builders and homeowners seeking to remodel properties in the New Holland area and throughout Lancaster, York, Berks and Harrisburg Counties. You can visit our showroom at 550 E. Main Street in New Holland to see examples of some of the lovely, innovative brands of siding we carry! Siding reduces annual maintenance costs. Different types of siding offer specific advantages for home protection. We offer a generous selection of products by leading manufacturers. Fiber Cement Siding: this combination of wood pulp and Portland Cement resists rot and offers attractive color selections and comparatively inexpensive. Engineered Wood Siding: lightweight, low cost, attractive, and permits rapid installation. Vinyl Siding: easily maintained, attractive, long lasting, and water-resistant. Installation workmanship affects both the utility and the appearance of most siding products. To fit snugly against the exterior walls of a structure, these materials require exact sizing and meticulous attention to detail during the fitting process. Rely upon the talented siding experts at Choice Windows, Doors & More, Inc. whenever you seek capable, experienced siding contractors. We’ll measure and trim siding materials with precision and apply them according to the manufacturer’s specifications. If serious damage occurs to a portion of your residential siding, we can offer valuable siding repair services, too. We’ll fix defects correctly to maintain the lovely, uniform appearance of the siding. 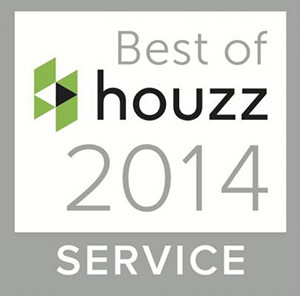 Property owners appreciate the importance of this service. 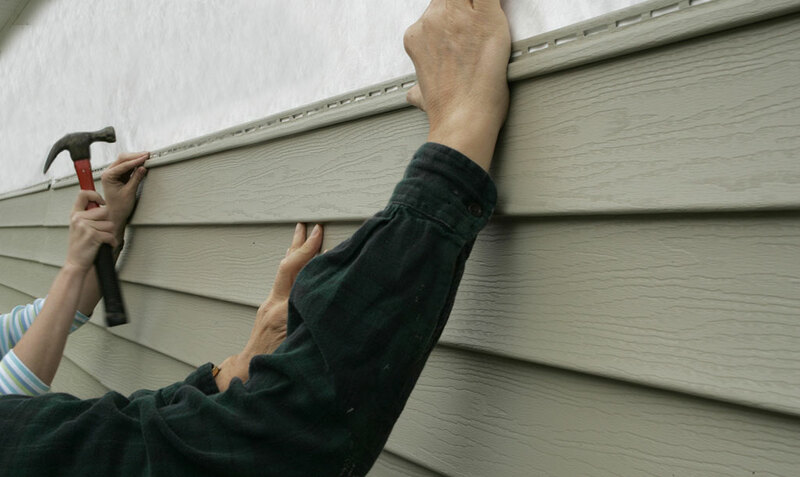 Capable siding repair efforts sometimes make a significant contribution to a home’s curb appeal. Our siding services contribute to easier property maintenance in Pennsylvania. We also help owners beautify residential decors. To request our assistance as siding contractors, or to seek a free consultation with us, simply call Choice Windows, Doors & More, Inc. now at 717-354-2003. You can also reach us by completing the convenient website contact form.